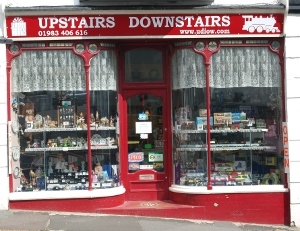 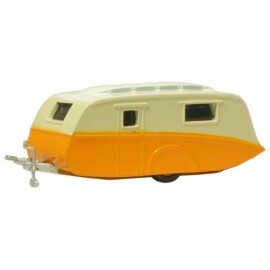 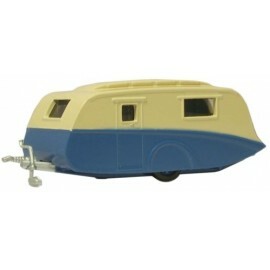 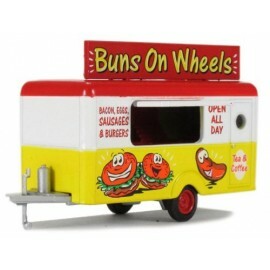 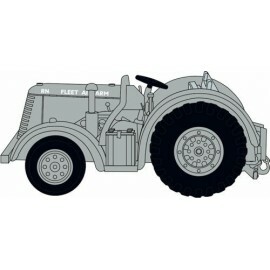 Vehicles - other [OO] There are 172 products. 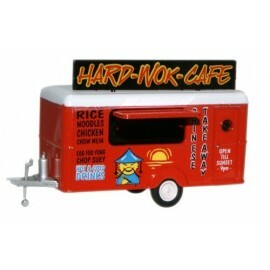 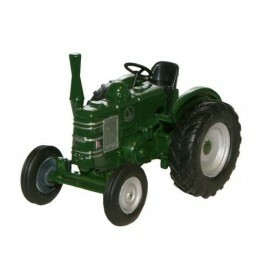 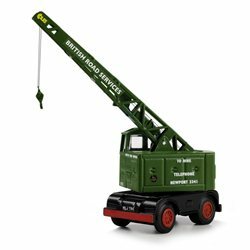 Coles Argus 6 Ton Crane - BRS (Green)High quality diecast model vehicle. 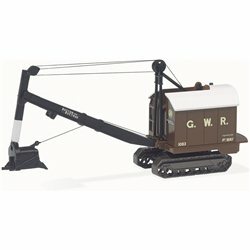 Coles Argus 6 Ton Crane - British RailwaysHigh quality diecast model vehicle. 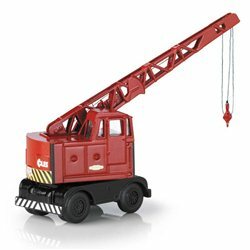 Ruston Bucyrus 19 - Skimmer - LNERHigh quality diecast model vehicle. 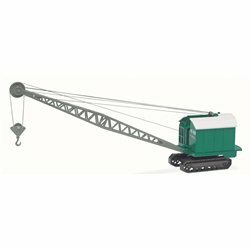 Ruston Bucyrus 19 - Crane - GreenHigh quality diecast model vehicle. 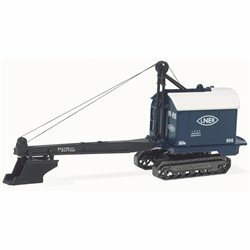 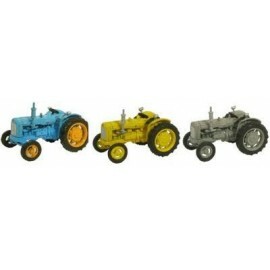 Ruston Bucyrus 19 - Drag Shovel - GWRHigh quality diecast model vehicle.